I haven't been doing much lately other than play video games. 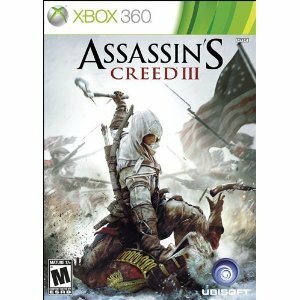 More precisely, since Tuesday morning I've been playing Assassin's Creed III. It's pretty fun, but I'm not sure I can give it a review or anything yet. I'm mostly getting frustrated with trying to be really sneaky and not give myself away to the Red Coats. BUT I have a couple of other games that I'd consider "favorites." 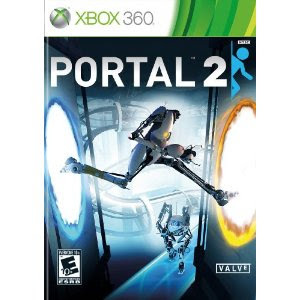 It's basically a puzzle game that is a lot of fun and the characters (mainly Wheatley) are funny. Fun to play single player or co-op. 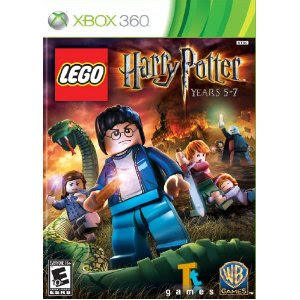 I love love LOVE Lego Harry Potter! I've been playing with my nephew and he ALWAYS has a good time with it and it's an easy game for kids to play. Now I just can't wait to play Lego Lord of the Rings! I'm sure there's a bunch more but since it's Halloween I'm going to go buy and eat a bucket full of candy. Happy Halloween!